Remember the Portraitsphere, where all manner of media is used to capture a canine likeness? A while back I came across these incredible life-size sculptures of dogs made from used bicycle parts. The artist is Israel-based Nirit Levav and I think her series Unchained is amazing. It’s another example of art that uses found materials, similar to the work by Sculptor Jonathan Bowling where the final piece transcends the materials. If you would like to see more examples of her work or commission your own glorious bicycle-ish sculpture, you can visit her website here. It’s time to venture into The Portraitsphere once again, and this time we’re off to Pasadena to visit the world of a cool kid named Kat. But before we leave on this journey, I want to express my heartfelt gratitude to all of the talented people on this planet who choose to “use their power for good”, because that’s the theme for today. Let’s go! 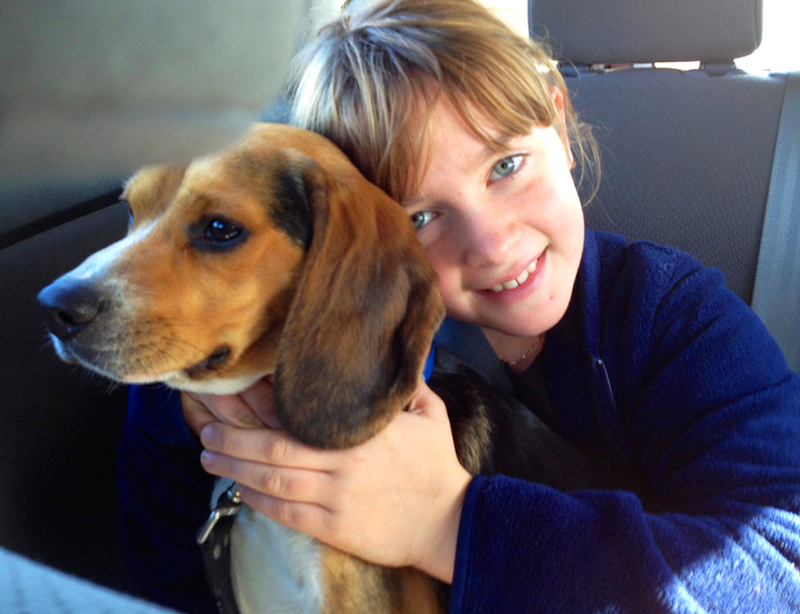 Kat is an 11-year-old kid who loves beagles and she has one named Bentley. She put a beagle on the top of her Christmas list one year and her parents agreed that if she’d do enough research about them in advance, she could get one. Somewhere along that path, Kat discovered the horrific reality of laboratories that keep beagles in cages and force them to spend their lives suffering and enduring constant torture and pain in sadistic tests. Now to me, the fact that an innocent child full of excitement about adopting a rescue beagle for Christmas stumbles upon this cruel practice just adds another sad dimension. She loves painting, and she does as many as she can in between all of her other activities and school. Her parents underwrite the cost of her materials and manage her sales, so she’s free to paint up a storm. 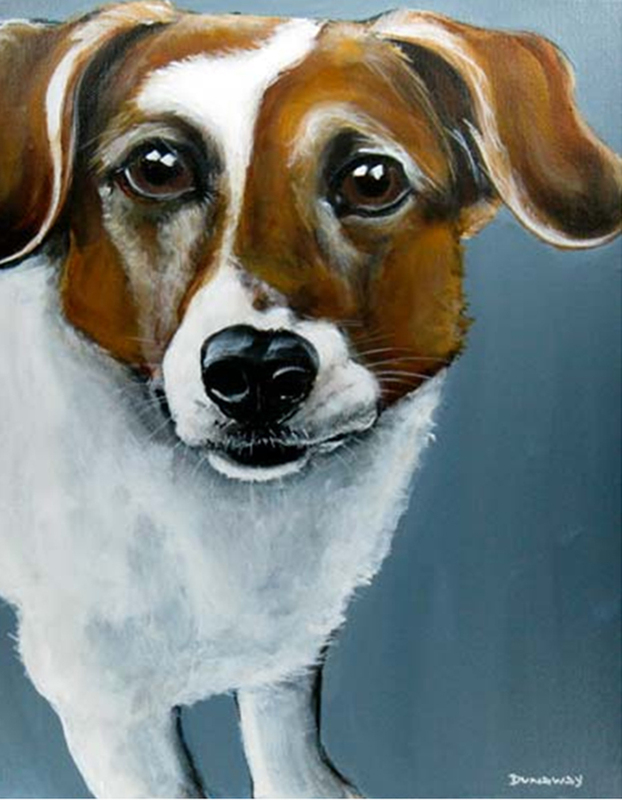 She churns out paintings based on beagles she knows but she will also create custom portraits. 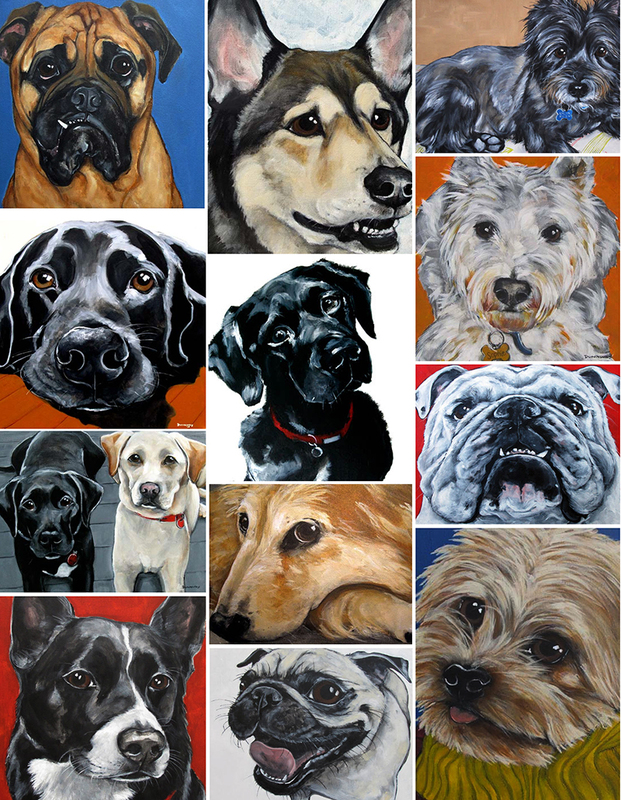 There are also lots of items available here on Zazzle.com featuring her beautiful paintings, including a 2014 calendar that I recently ordered as a gift. Proceeds from these products also go to support The Beagle Freedom Project. If you would like to check out Kat’s paintings and make contact for getting one of your own (she’s spending extra time over the holidays beefing up her inventory! 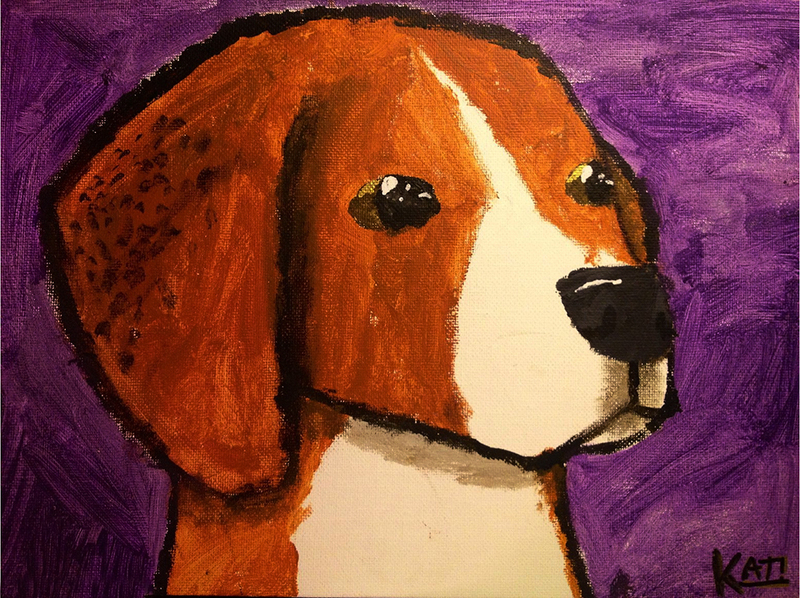 ), please visit her website Kids Against Lab Beagles here. For more information about The Beagle Freedom Project, visit their website here. 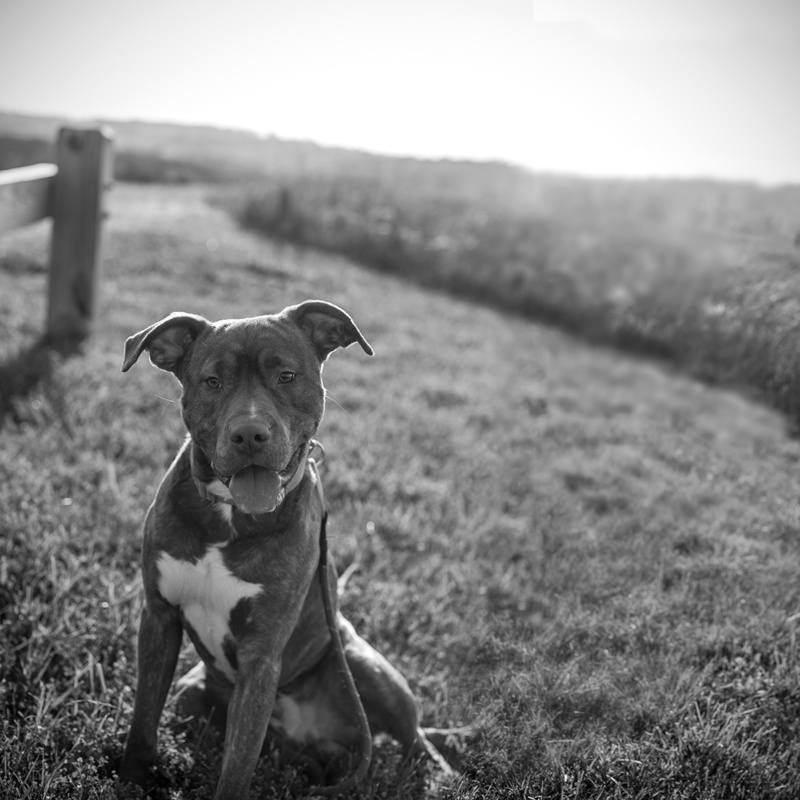 UPDATE 12/04/13: ABC News with Diane Sawyer aired a special segment tonight about Shannon Johnstone’s Landfill Dogs project! You can watch it here. Well it’s been a while, but at long last it’s time to head out into the Portraitsphere! What makes this one especially wonderful is that we hit the TRIFECTA! 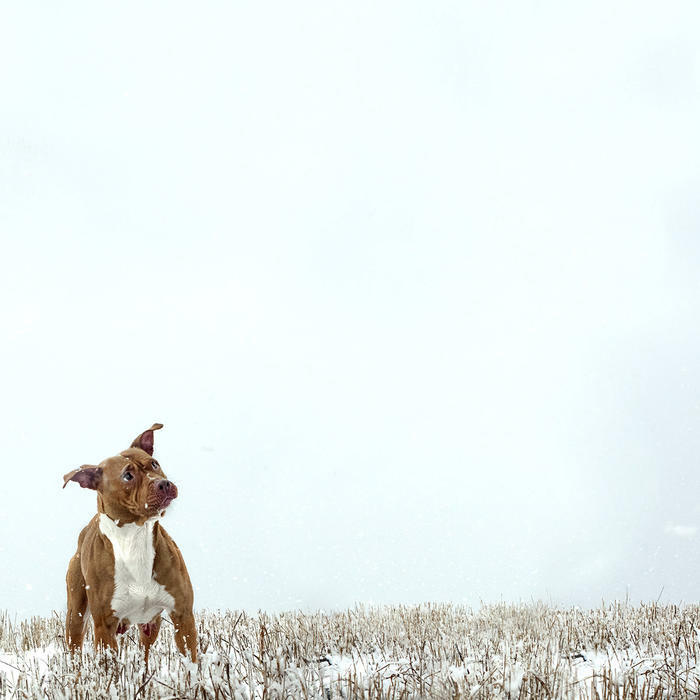 We’re seeing some beautiful photography featuring very photogenic dogs, and the goal is to save their lives. 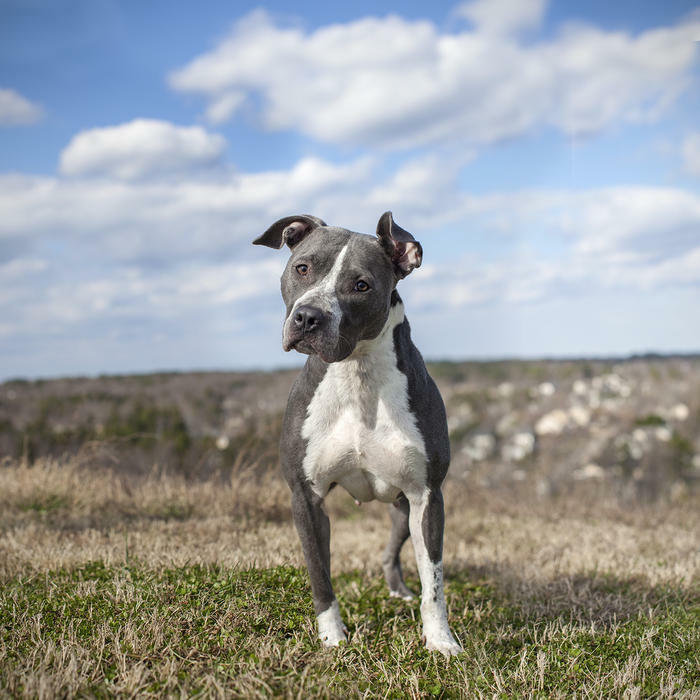 Shannon Johnstone is a photographer in Raleigh, North Carolina and she’s in the middle of a remarkable project that will pretty much guarantee her own sainthood: since the end of 2012 she’s been visiting the Wake County Animal Shelter once a week and will continue to do so until early 2014, each time taking one dog in desperate need of finding a home out to the grassy landfill open space for a few hours. 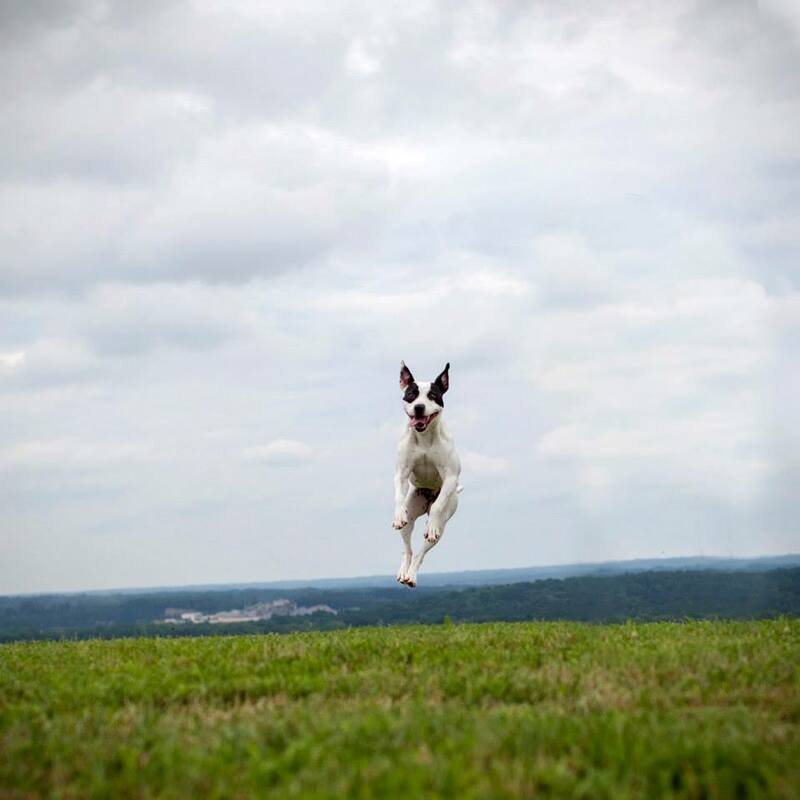 The dog gets a taste of freedom, of hope…of just maybe. 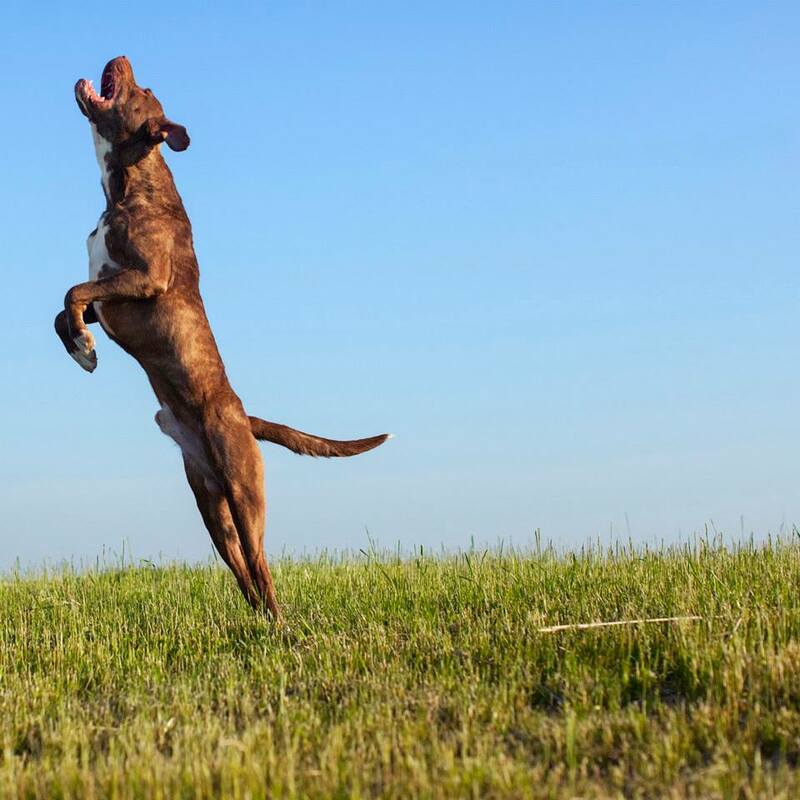 She photographs them playing and panting and smiling, and they become a part of her project titled Landfill Dogs. Then they are posted to her Facebook page dedicated to the project, and so far 92% of them have found forever homes. I chose the photos above to kick off this post, it’s the beautiful grinning girl Ciara and Shannon tells me that she “has the most need right now”. We know what that means. 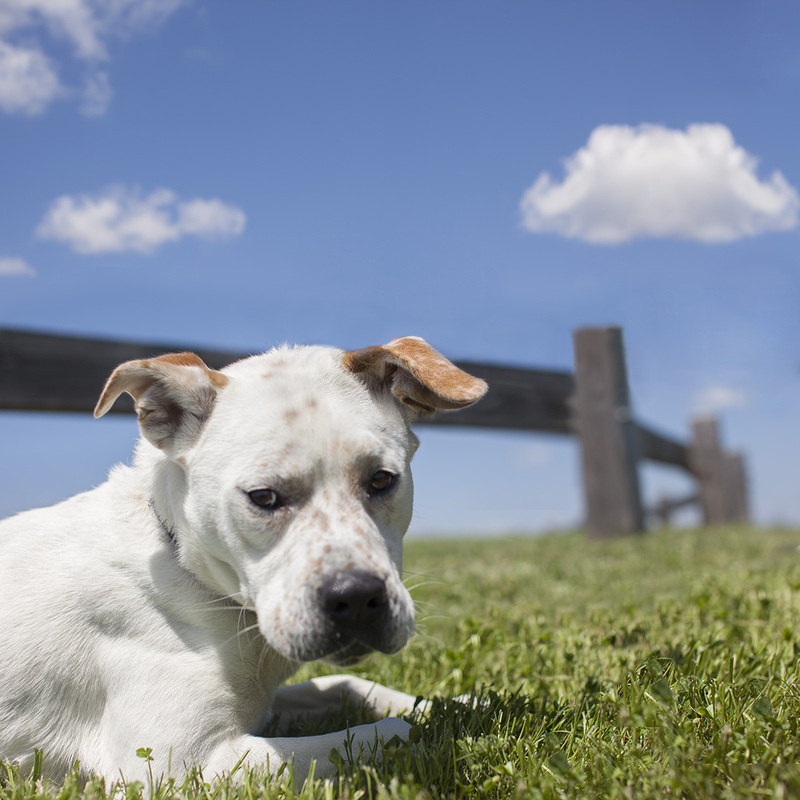 They say she’s a little star, the sweetest and cleanest of the bunch, top notch in maintaining her own kennel. She just wants love. And life. 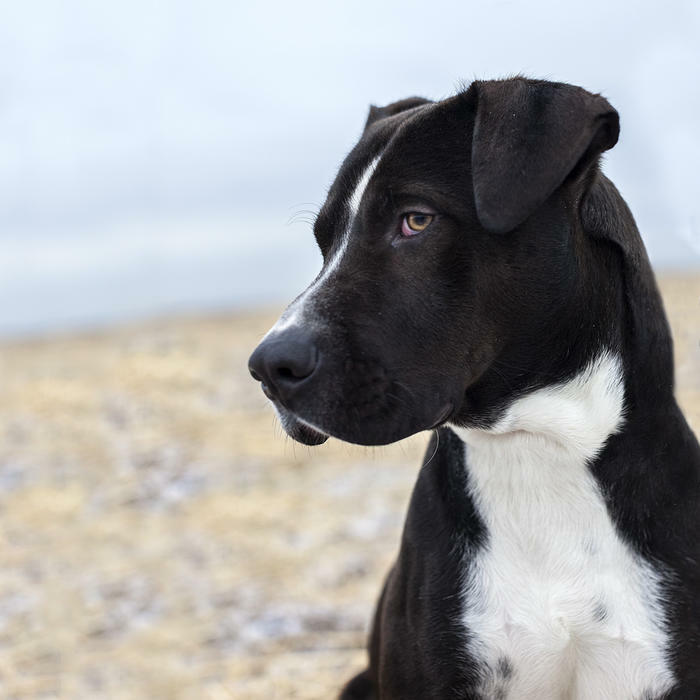 The following photos feature the other dogs that are still waiting for that special someone, and if you’d like more information on any (or all!) 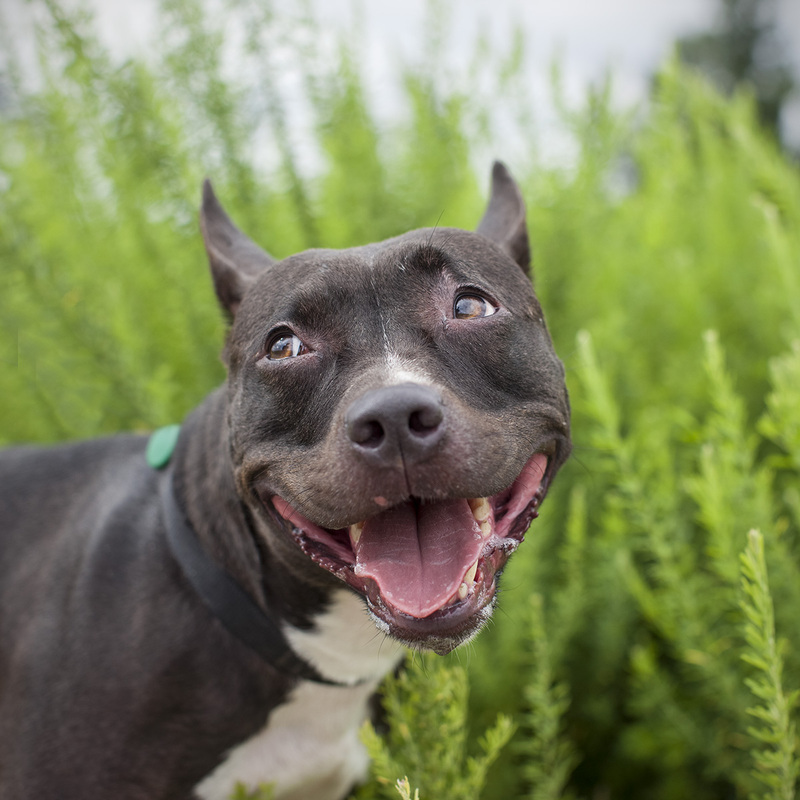 of them, you can contact the Wake County Animal Shelter here. This guy’s name is Roscoe. Karsten is doing that model-tossing-the-head thing. Greyson is a cool cat. Marcy says she could get used to the good life! Ringo thinks he prefers the great outdoors. 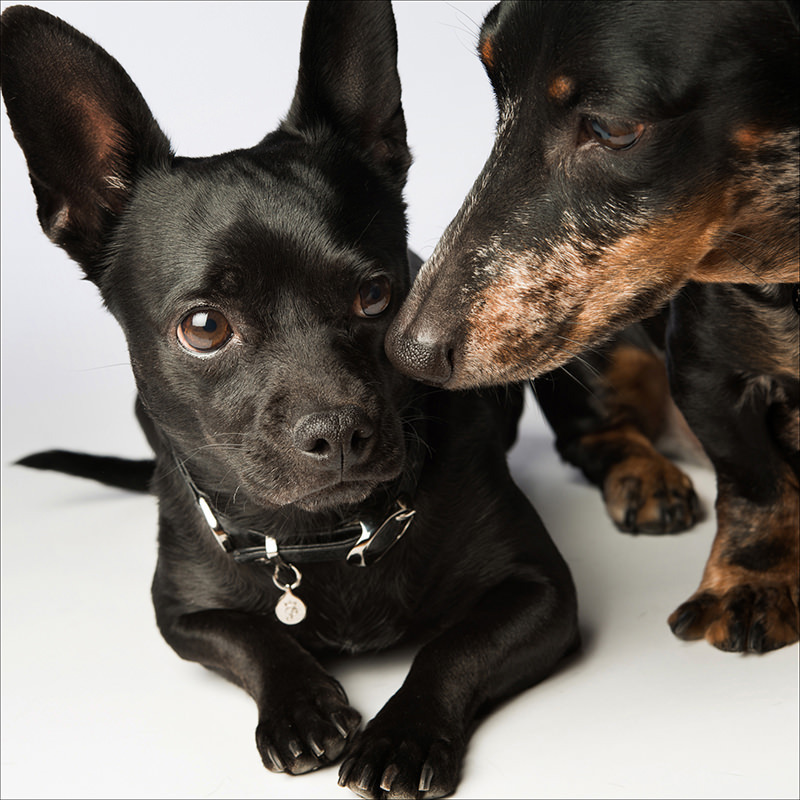 “These are not just cute pictures of dogs. These are dogs who have been homeless for at least two weeks, and now face euthanasia if they do not find a home. 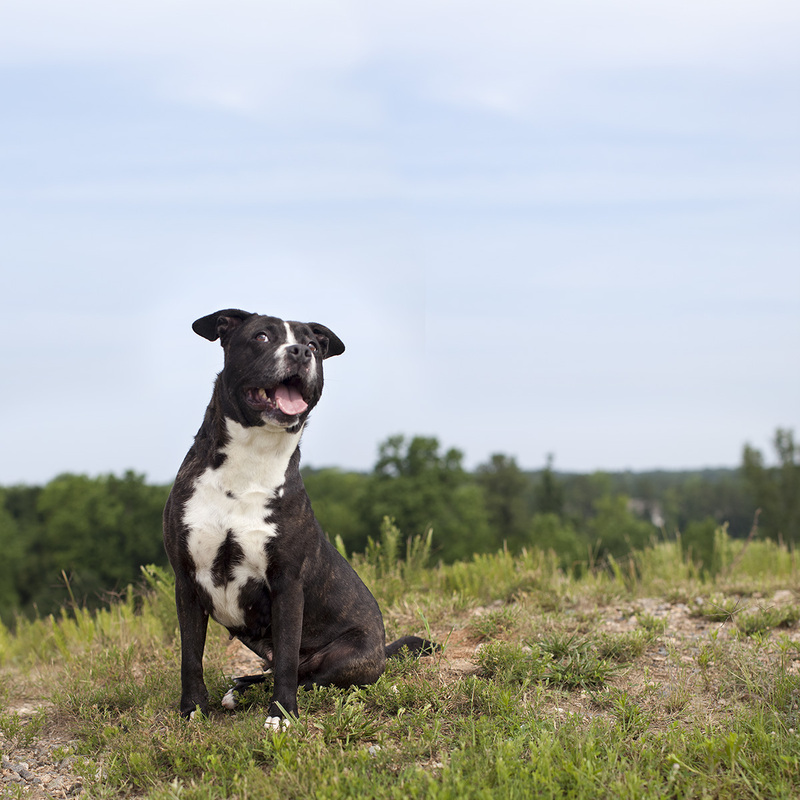 Each week for 18 months (late 2012–early 2014) I bring one dog from the county animal shelter and photograph him/her at the local landfill. The landfill site is used for two reasons. First, this is where the dogs will end up if they do not find a home. Their bodies will be buried deep in the landfill among our trash. 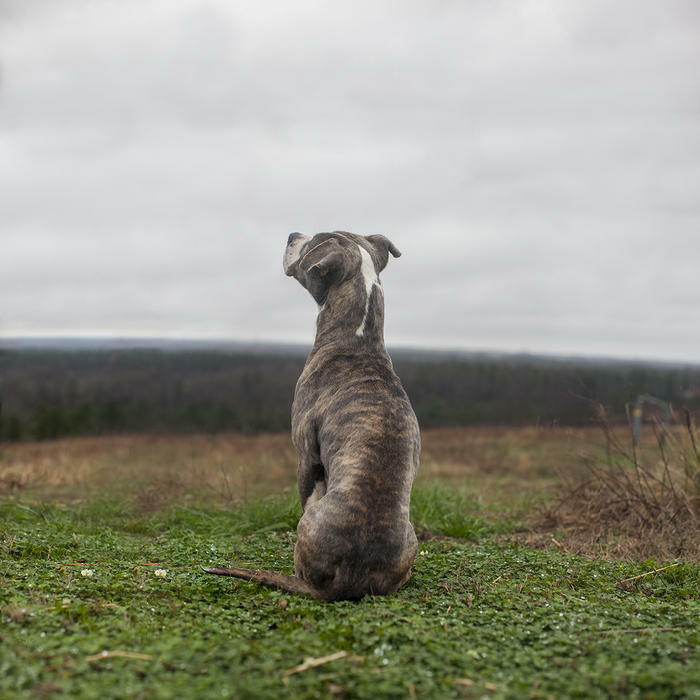 These photographs offer the last opportunity for the dogs to find homes. 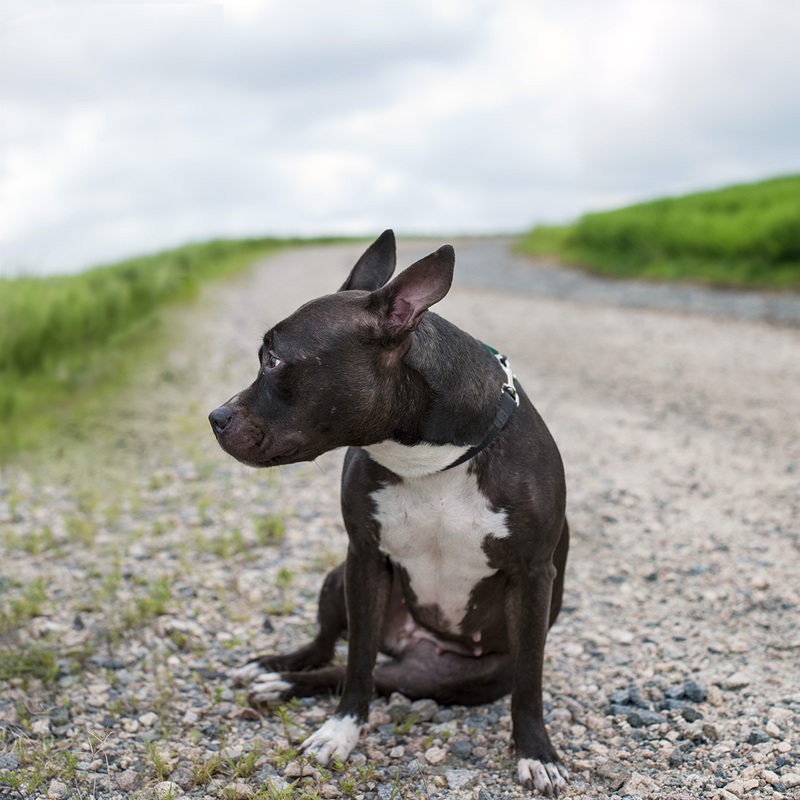 The second reason for the landfill location is because the county animal shelter falls under the same management as the landfill. This government structure reflects a societal value; homeless cats and dogs are just another waste stream. However, this landscape offers a metaphor of hope. It is a place of trash that has been transformed into a place of beauty. 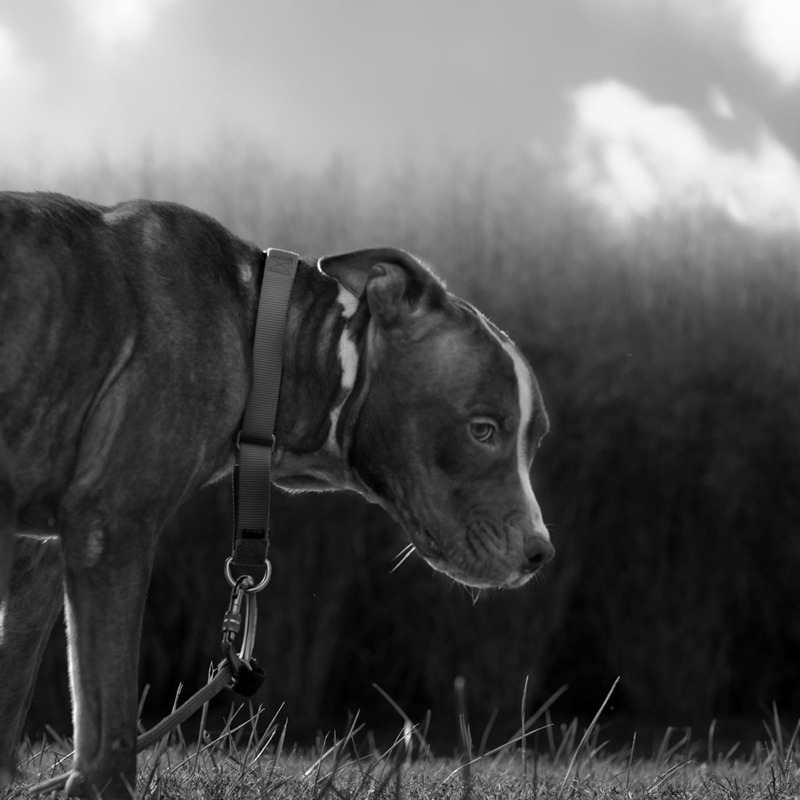 I hope the viewer also sees the beauty in these homeless, unloved creatures. Now to wrap up our visit to the Portraitsphere, here are more photos of dogs taken by Shannon that did find that last chance because of her courage to face this harsh reality and make a huge difference. You can help by sharing this post on Facebook, or by following Shannon’s Landfill Dogs Facebook page directly here and sharing her weekly photographs with your friends. Additional information on Shannon Johnstone and more of her work can be found on her website here. All images used courtesy and copyright Shannon Johnstone. It’s Friday and a good time for an excursion into the Portraitsphere! 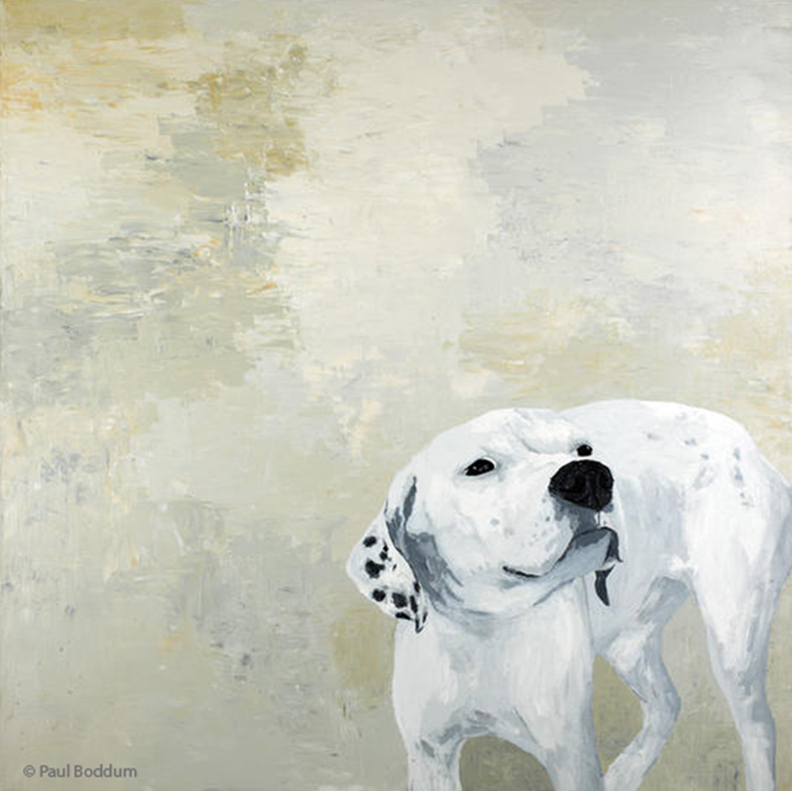 This time we’re zipping off to Toronto, Canada to check out the work of artist Paul Boddum. 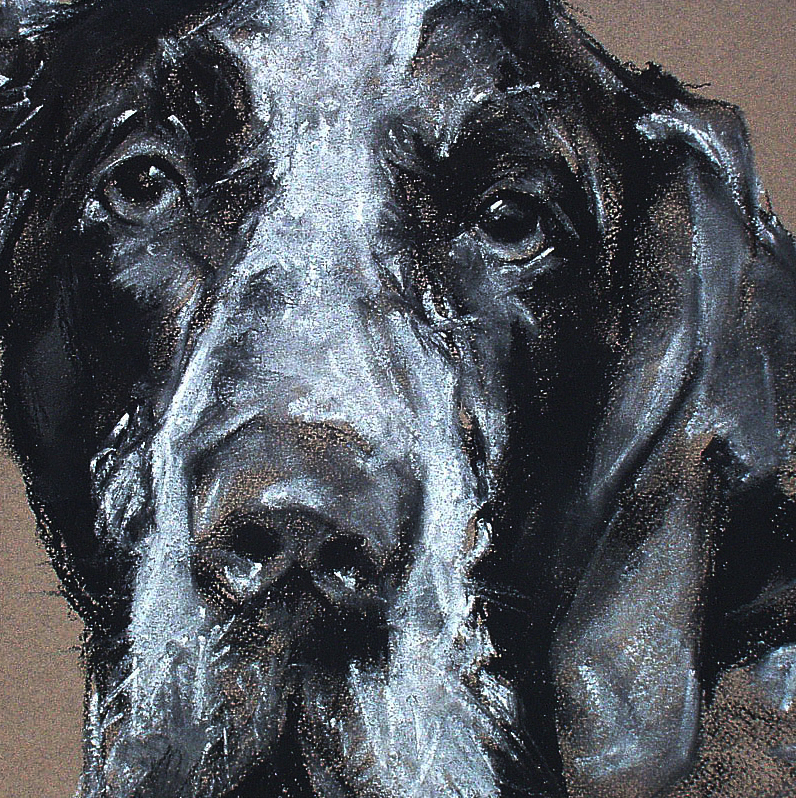 “The original idea for his twenty-four year ongoing series of dog works began during a trip to a dog show in the mid-1980’s. The source of Paul’s early works were photos he had taken there as well as sourcing vintage dog breed books at second hand book shops. 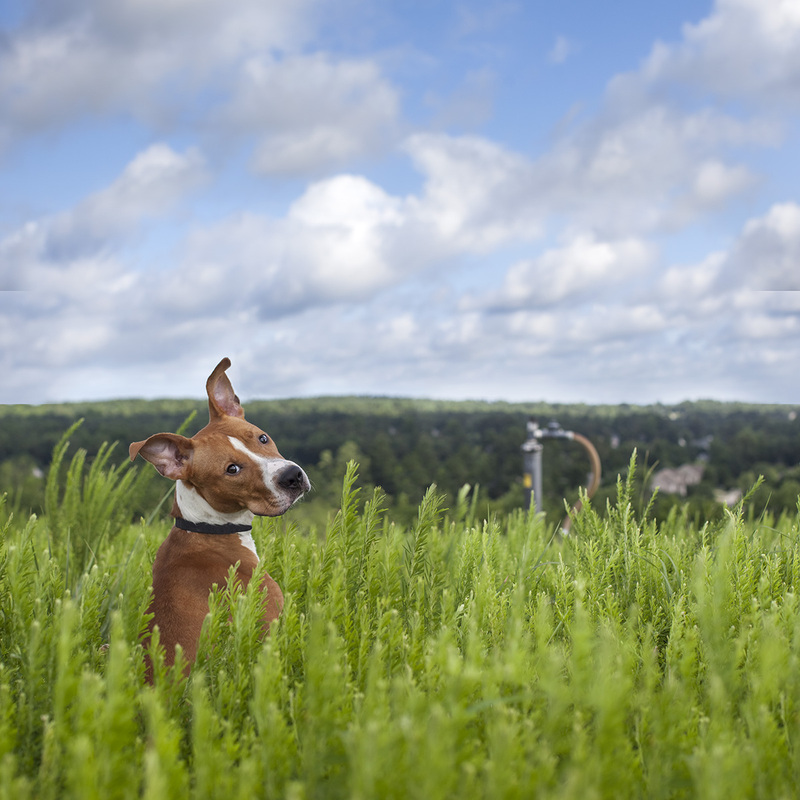 Not having his own dog at the time, his ongoing series was influenced by oberving other city dwellers’ dogs; everyday joyful interactions between dogs, owners, and strangers had a unique positive energy that gave a big urban city a warmth and added to the fabric of a healthy community. 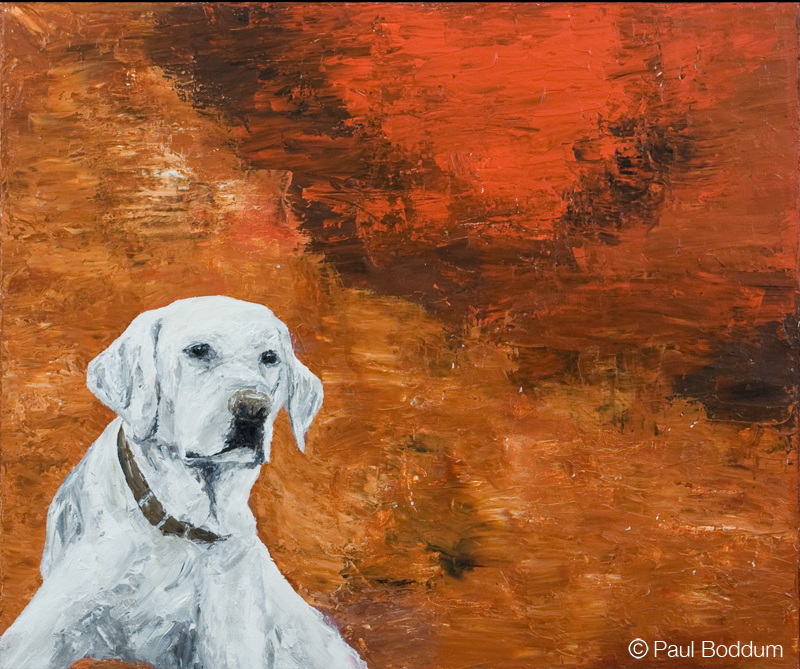 Paul’s abstract paintings (without dogs) are also wonderful explorations of color and texture, expressionistic journeys influenced of memories, dreams and music. 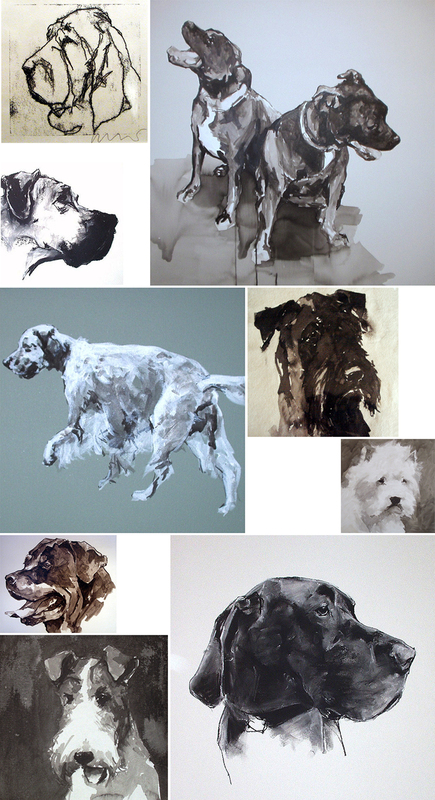 And when he combines this approach with the portrait of a dog, I find the result to be incredibly reassuring. A lot of people seem to request artist commissions of their dog after its passing, and by creating such a thoughtful background environment it seems very comforting to me. In other words, we’re not quite sure exactly where this place or space is because we can’t identify shapes or forms that are familiar to us, but it’s dreamlike and poetic. Our beloved is there, they’re safe, and it’s a beautiful image to behold. Paul works mostly in acrylics, adding thick layers of a gel medium at the end that creates an encaustic type of surface. Working from photos, he strives to make each painting a unique original customized to clients’ size, style and color requests. Although he’s based in Toronto much of his work is from outside of the area, ordered online. 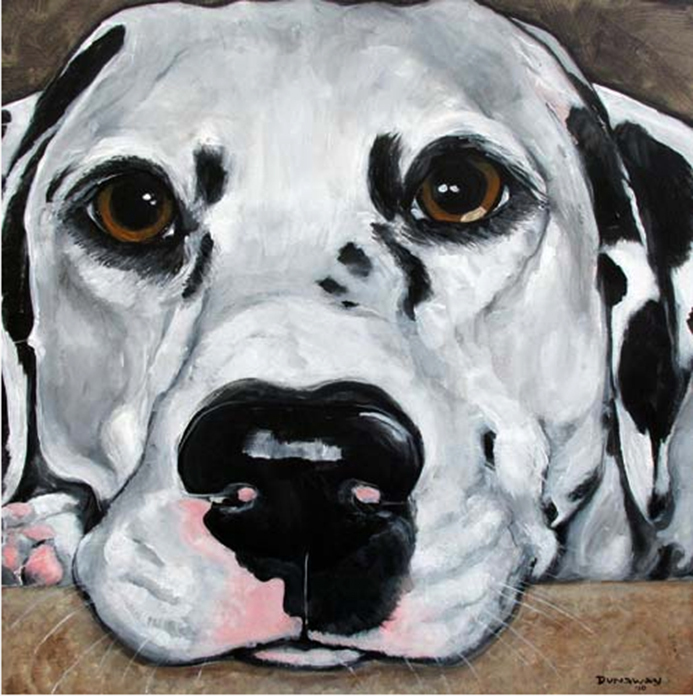 His paintings can be found in homes across the US, Canada, and internationally. 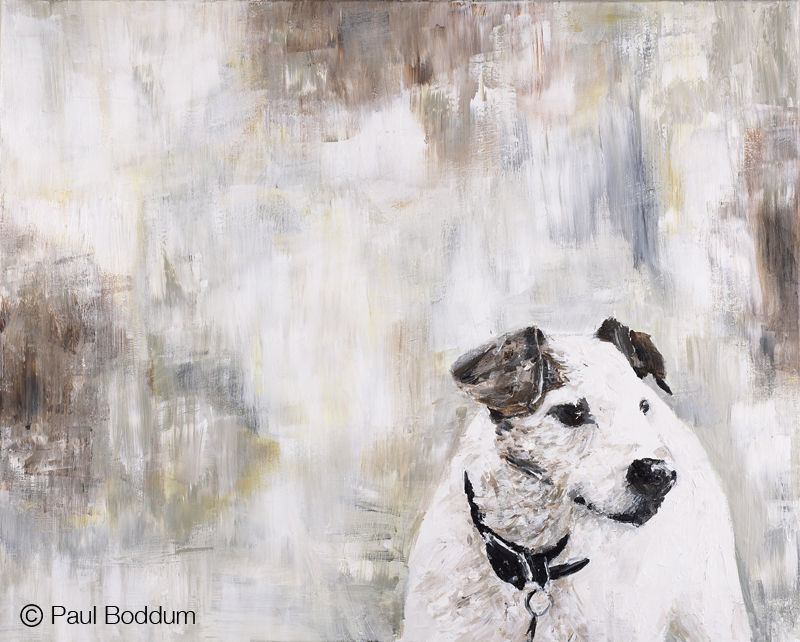 In addition to being a gifted artist, Paul is also big-hearted: he’s devoted to helping animal charities by donating portrait commissions and original paintings to raise money on a regular basis. 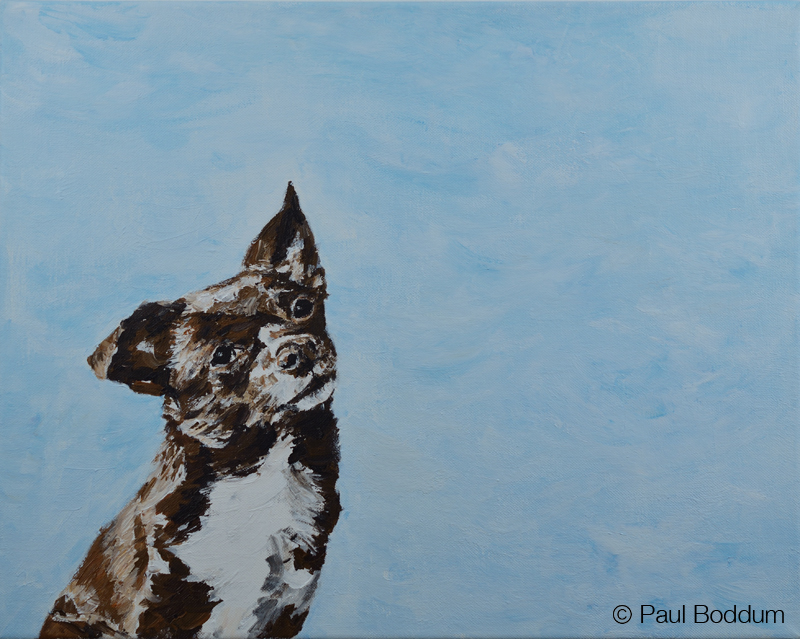 Here is a listing of Paul’s upcoming exhibitions if you would like to see his work in person. 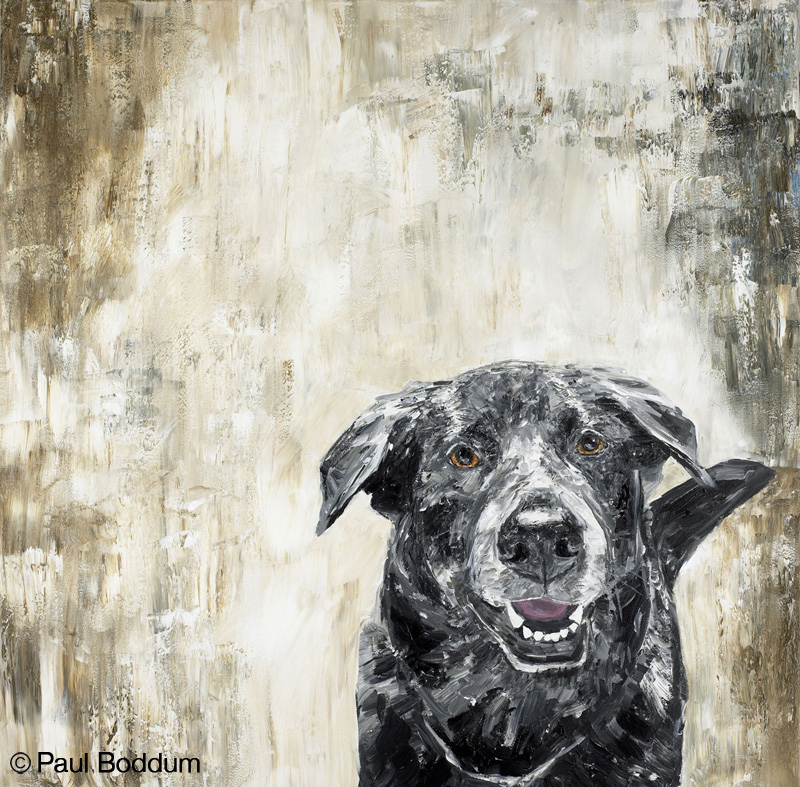 You can visit Paul Boddum’s website here, to see more of his work. All images courtesy and copyright Paul Boddum. As my dad used to say every morning (much to my teenage chagrin) “Wakey, wakey!” We’re starting this week off with an adventure to the Portraitsphere! And this time you should probably pack a raincoat, because we’re heading to jolly old England to visit the truly jaw-dropping work of artist Ian Mason. And forget the big cities. We’re heading out to the countryside, through the villages and shires and something-upon-somethings, to the beautiful seaside destination of Cornwall. So get yourself a packet of Wine Gums or Allsorts, or perhaps a nice cup of tea for the journey. When we get there, you won’t actually believe your eyes. Ink, paint, charcoal, paper, canvas. Every piece is so expressive. His technique is the kind that you just don’t find very often with lines that are so deliberate and confident, yet nothing is lost in translating the subject’s personality and a moment in time. 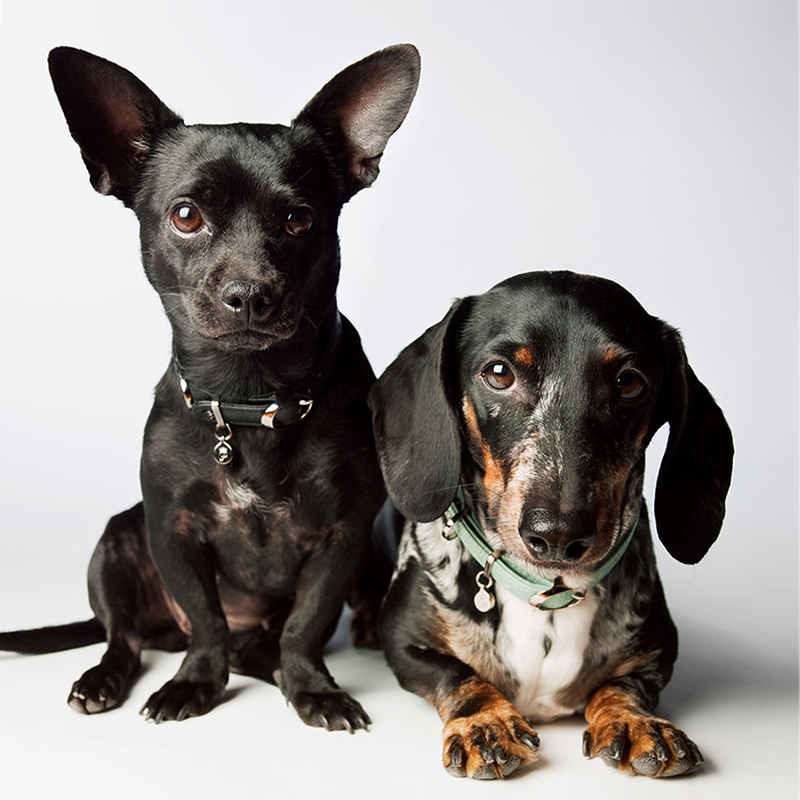 You know these dogs, or at least you certainly feel like you do. I have to say that I’m really smitten with Ian Mason’s portraits to an unhealthy state. Let me put it this way: if I was invited to Windsor Castle and wanted to bring a gift for Prince William and Kate, I would phone Mr. Mason for a portrait of their little dog…but I’m pretty sure that I’d end up keeping it for myself. Nope, wouldn’t give it up. Not even for all the Wine Gums in the world. If you would like to see more of Ian Mason’s work, visit his website here. Here we go into the Portraitsphere: the world of Marietta, Georgia-based artist and teacher Claire Dunaway. 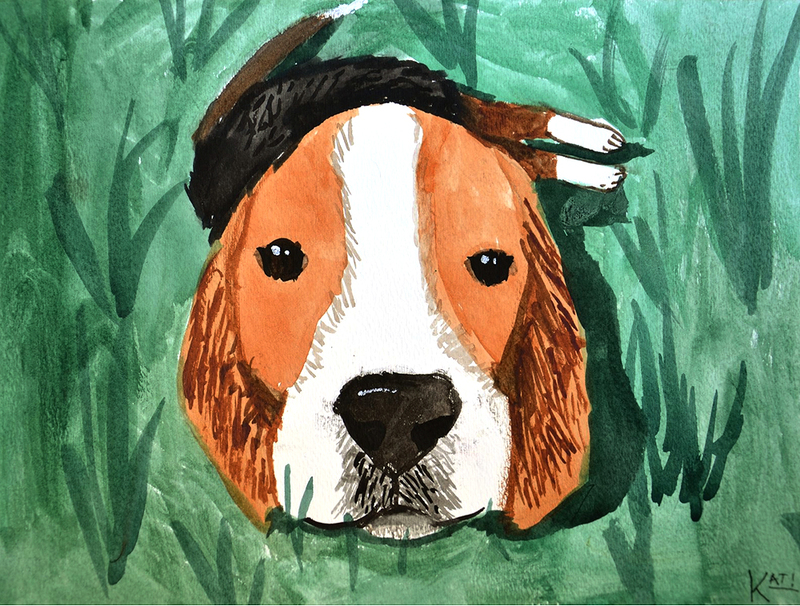 And on this journey, you might not leave empty-handed: Bark Magazine is hosting a contest and you could win a portrait of your very own. And create she does. Just look at all these faces! 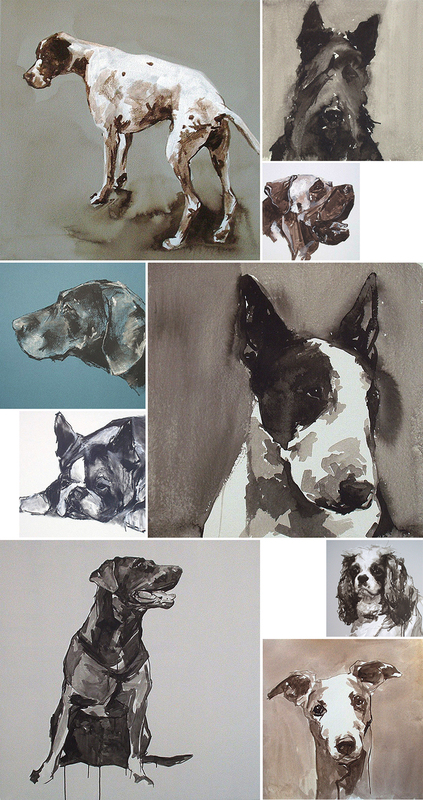 If you’d like to check out more of Claire’s work, you can visit her website here. 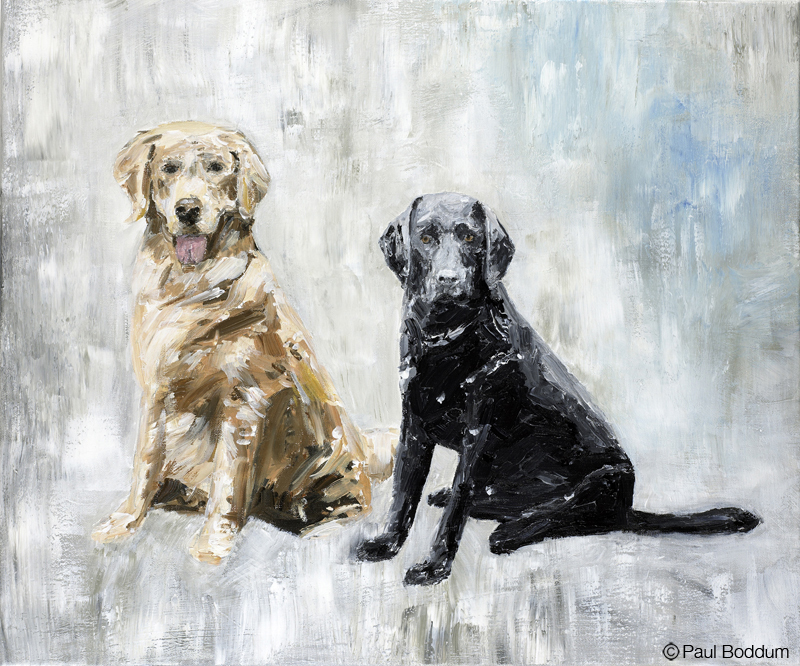 And if you’d like to enter Bark Magazine’s contest and win a 16 x 20 portrait of your dog, do so before May 14, 2013 by visiting their site here (sorry, the contest is only open to US residents). Good luck!